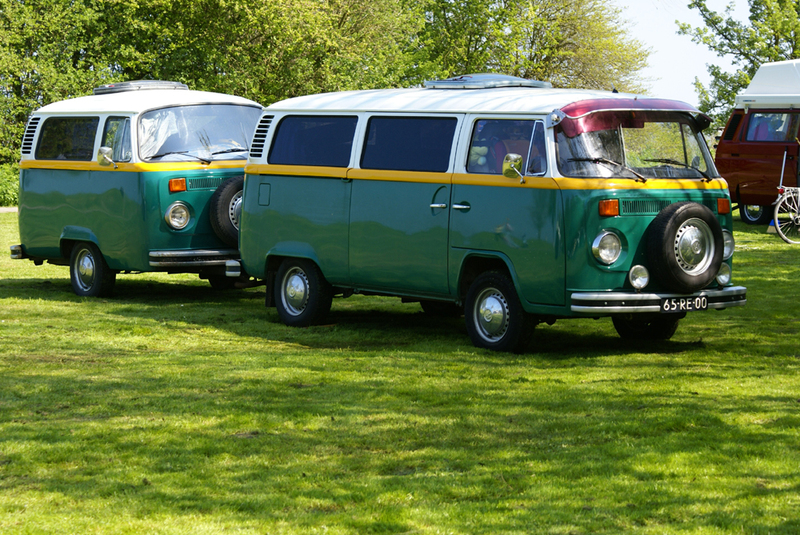 Meet 47 year old Theo Mosman, a rather interesting VW Bus enthusiast from The Netherlands. Why is he interesting? 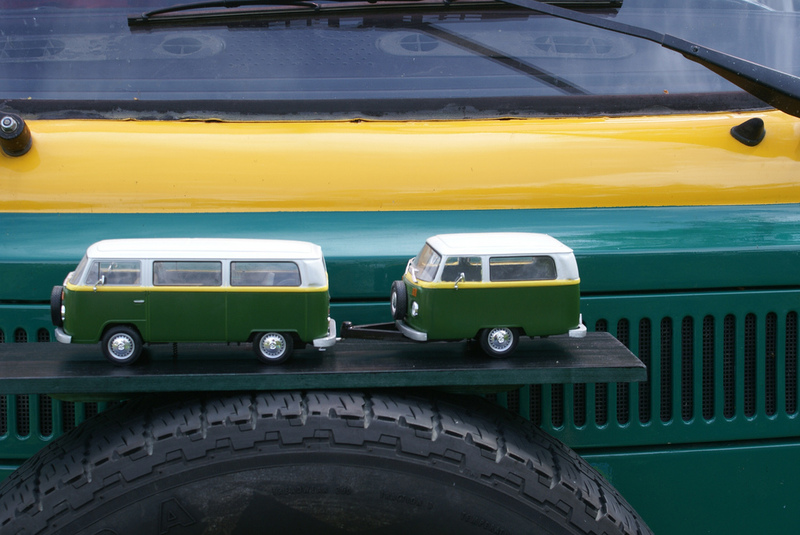 Because Theo not only owns a VW, like most of you who read our blog, but he also owns, and in same cases created, various other VW Bus styled additions to his bus, home, garden and life. First up we have the trailer, built in 1999 for a trip to the USA. Of course it’s in matching colours. Then, you can’t have your own bus/trailer combo without also having a model of it. Of course, every bus enthusiast has a painting of their bus too. 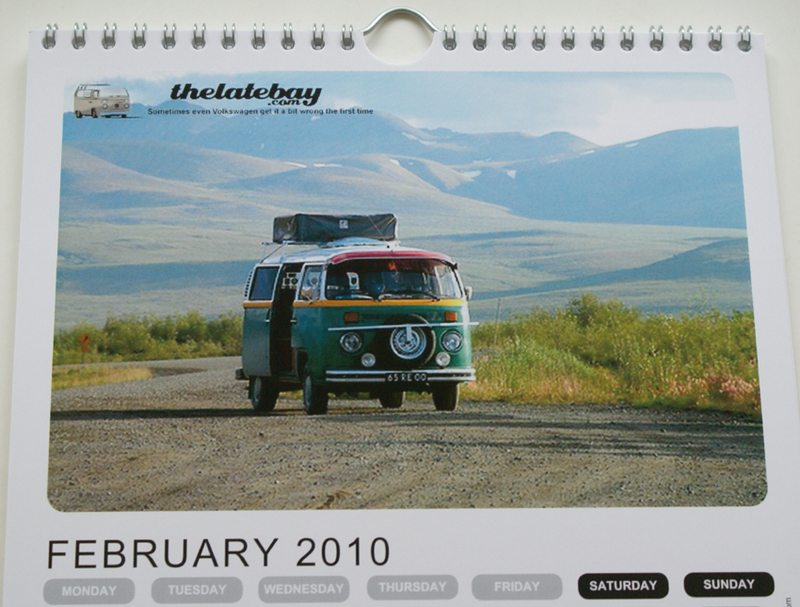 And when you need something to help keep track of all those VW events, you need your own calendar. Featuring your own bus of course. To ensure that your son (now 5 years old) carries on the family tradition, it’s always good to get them into it at an early age. 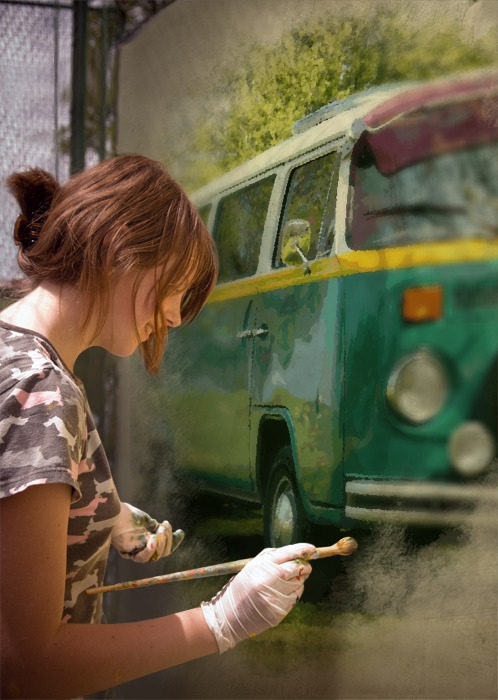 Cue the Rocking VW Bus. 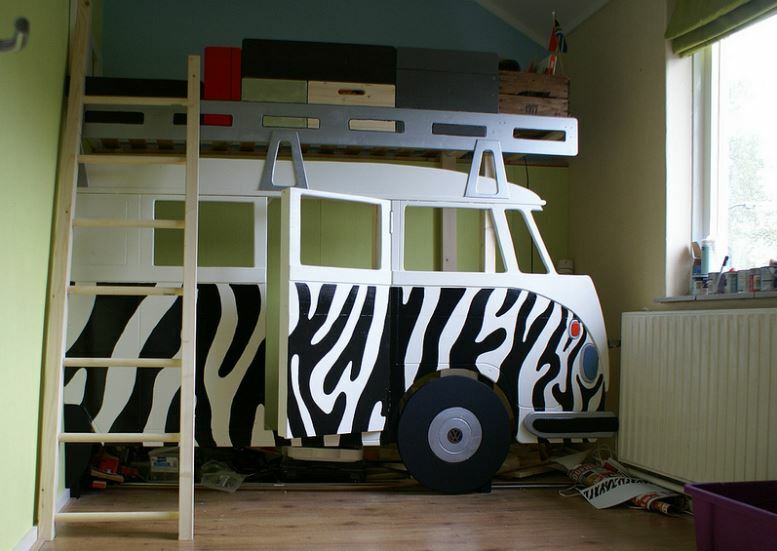 And, lastly, when your son also needs a new bed, what better than a VW Bus bed. 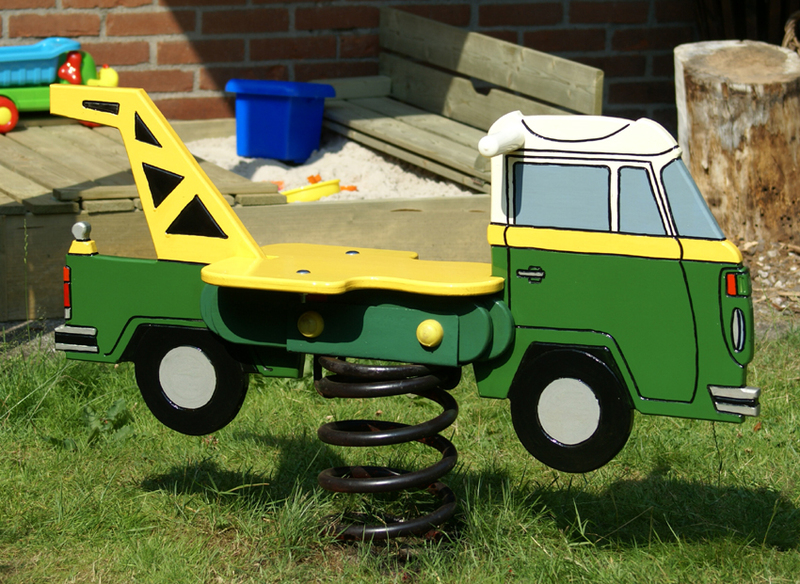 As you can expect, Theo is very much involved in the VW Bus scene and was a frmer committee member and now regional coordinator of VW Busclub Nederland (www.vwbusclub.nl ). He is also a keen photographer and these pictures along with many others can be found over on his profile on Flickr. Click Here to view them.